We spend a lot of time helping home builders market to potential buyers, so when we see creative ads that do just that, we take notice and give kudos. 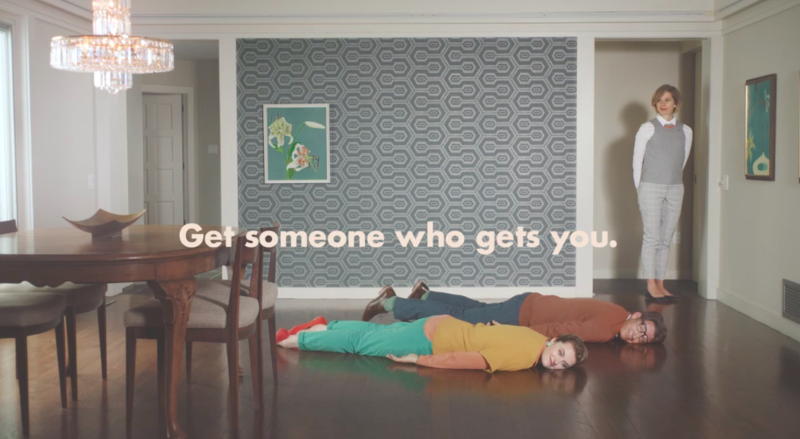 The National Association of Realtors wants home shoppers to know; they get it. They get the need for house hunters to lay sprawled out across a dark Brazilian hardwood floor. Members understand that it’s imperative for home buyers to test almost every aspect of a home, even if that means standing in a shower for an extended period of time to test out the water pressure. It makes perfect sense as to why their clients would need to chirp loudly into a home’s high vaulted ceilings. With help from the Perlorian Brothers odd, yet quirky commercial spots, the NAR shows that realtors not only know but are more than prepared to meet the needs of their customers. In the Arnold’s Agency’s latest creative campaign under the direction of the Perlorian Brothers, house hunters are shown using bizarre techniques to test the homes readiness to withstand their own regular, or not so regular daily habits. As uncomfortable as it may be for viewers to watch the awkward behavior, the calm and collective demeanor of the realtors is what brings each commercial to a lightly humored full circle. 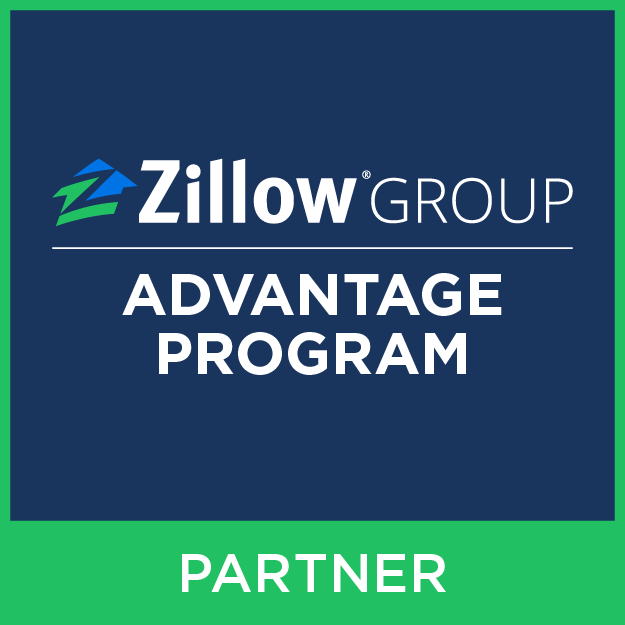 Not only are realtors unphased, but each continues to provide further information on whatever feature of the home their client happens to be fixated on. 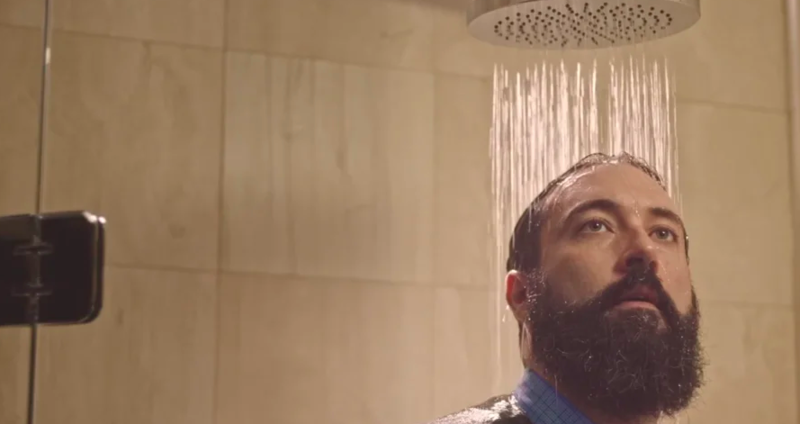 As strange as it may seem for home buyers to stand in a shower fully clothed during a house tour, realtors know water pressure is a common concern for their clients. Yes, it’s hard to believe buyers would resort to such peculiar measures to test limits the of a home. However, in the strange behaviors displayed in these commercials, homeowners are essentially asking “Can I make this home my own?” and “will this home fit me?” A realtors responsibility is to provide the reason as to why. So, whether you’re obsessed with the polished finished of Brazilian hardwood or dream of dimly lit filled rooms the realtors of the NAR get it!